If you have broken the front case assembly for your Mio P550 GPS PDA, then this is the correct replacement part. This part includes the action buttons. Brand new front case spare parts are no longer being manufactured for this series of unit. 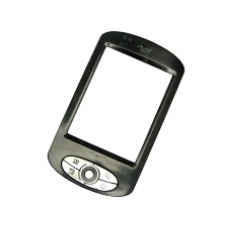 This front case is a high quality original Mio refurbished part. * Grade A Refurbished Part.